The accuracy-enhancing High-Performance Trigger uniquely combines smoothness and speed for a serious upgrade in performance. 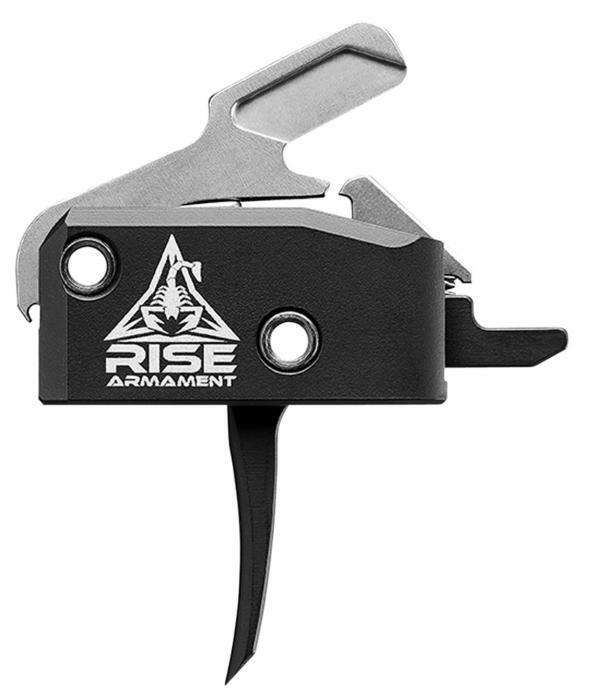 The single-stage trigger system is CNC machined from high-grade, heat-treated tool steel and aluminum with a self-contained design which makes it easy and quick to install with no fine-tuning needed. It features friction-reducing premium nickel boron coating on interior parts for smoother contact surfaces, lightened trigger pull and hammer, drop safety feature, and a straight trigger blade. It is compatible with mose .308 and .223 AR style platforms. This model has a black hardcoat anodized finish and a 3.5 lb pull weight.